Imagine the feeling of walking down the aisle in a beautiful wedding dress that is totally unique and special to you. We can make that dream become a reality by sculpting a couture wedding dress made exactly to your specifications. From your very first appointment at our studio in Edinburgh’s New Town we will strive to understand the style that you want to create. Bespoke wedding dresses are our passion and we embrace being involved in a part of your big day and involve you in each step of the process. Creating a totally unique bridal dress is a journey and by the end of the process you will have created something that it is completely special to you. A wedding may only last a day but the memories and the pictures from it will last a lifetime. Let us create a dress that will make you look outstanding on your wedding day and make you cherish those pictures. We can create a dress that will be the focal point of the theme for your wedding. 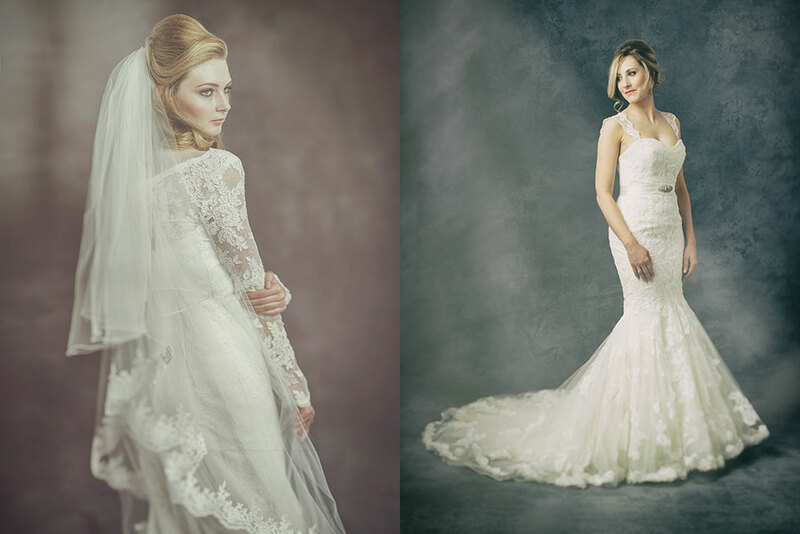 Our brides-to-be often tell us that we have created the dress that was in their heads but only better. From Disney to Downton Abbey we have helped brides realise the potential of their theme ideas by creating beautiful dresses. 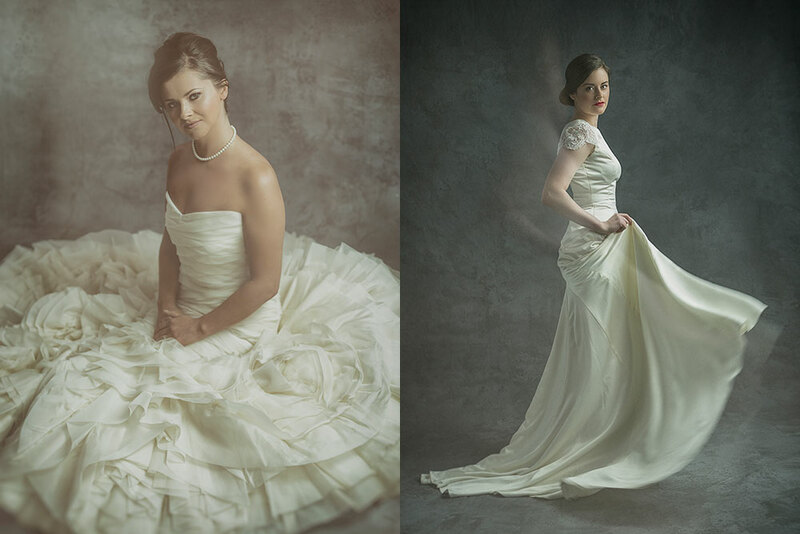 Our gowns are handmade from scratch using only the finest ethically-sourced materials. They are crafted with an attention to detail that can only be found at a small boutique wedding dressmaker like ourselves here in Scotland. We offer a truly personal service alongside an extraordinary attention to detail that will deliver a dress which will make you look outstanding on your special day. Your dream wedding dress starts with a conversation so why not drop in for a coffee, give us a call or send us an email.